The First World War defined the twentieth century. In its wake, millions died. In its wake, millions lay wounded or displaced. 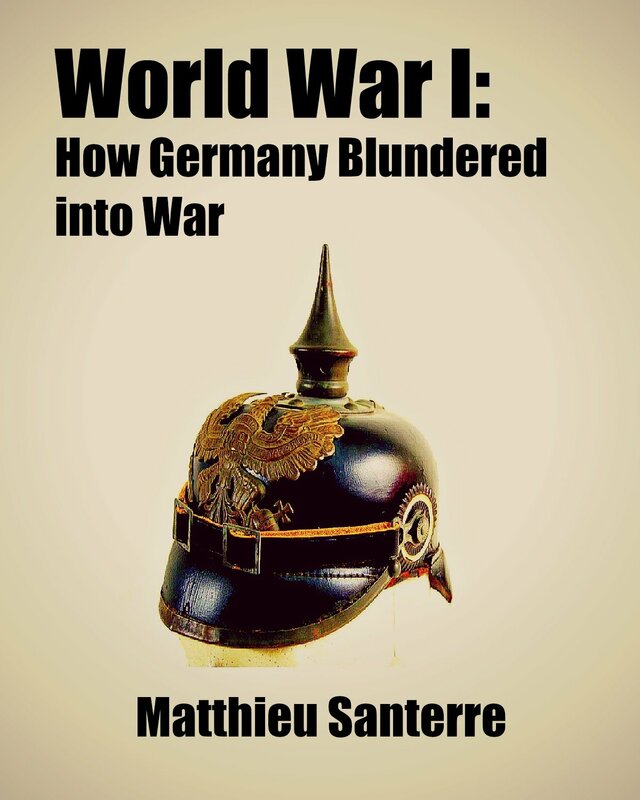 World War I unleashed violence and tragedy on a scale never before seen during the course of human history. 100 years on, the debate on the origins of the Great War remains unresolved. The July Crisis of 1914, as the thirty eight days between the assassinations at Sarajevo and the British declaration of war on Germany are known, was not inevitable. In the summer of 1914 diplomacy failed. As a result, Europe fell into sombre apocalypse. Together, we followed the march to war, day by day, exactly 100 years after the events. My aim was to share with you one document every day that traces the development of the July Crisis as it happened. 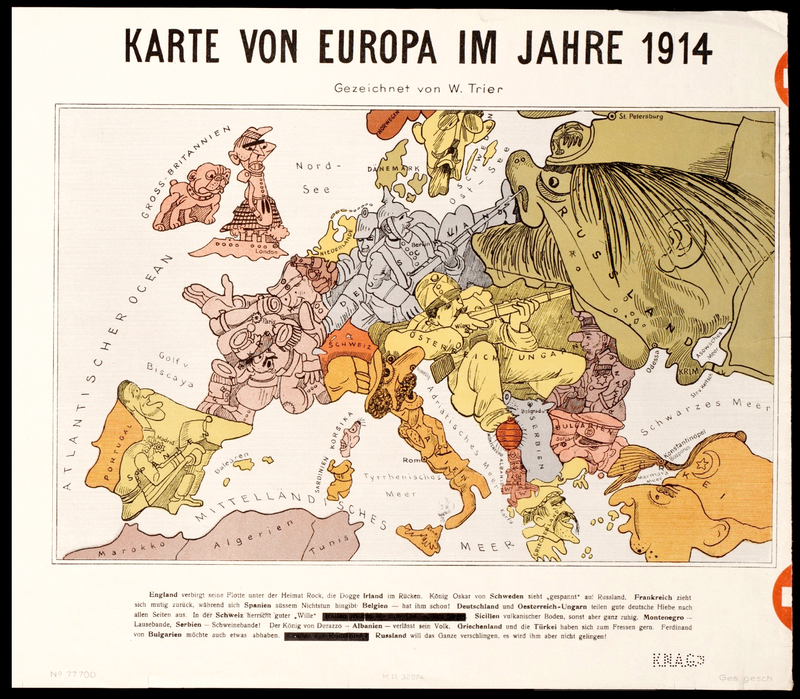 Together, we began to understand how peace was shattered, and how Europe went to war in the summer of 1914. The journey has been a memorable one. I must thank all who have taken to time to read theses posts and comment over the summer of 2014, keeping the discussion on the origins of World War I alive and well. Now, this blog stands as an archive. You can use the categories and search bar to go through the documents of the summer of 1914. Yet, the quest for answers continues, and as the centenary fades away into history, more documents need to be shared and made easily accessible to all. Over 100 years on, the July Crisis remains relevant. Thanks for looking at my review of “The Lie.” I like your site too. Sometime this month, I’ll be teaching a lesson about the July crisis and its implications to my son’s ninth-grade history class. Isn’t it amazing how little of History we were actually taught? This is such a deep and interesting subject, and I suppose the debate will never end. You have probably seen Ferdinand Mount’s interesting piece in the January 8 issue of the London Review of Books (after a bit about Margot Asquith, it goes on to talk about the causes of the war). In my 1870 to 1918 blog, I decided that I would approach the subject of the war in bits and pieces. Maybe 20 years from now I will have accumulated enough knowledge to tackle this larger subject. Thanks for visiting my site. Thanks for your like the other day. I read your e-book a while ago, probably in 2014! I don’t think there will ever be agreement about the causes, and possibly nor shouldn’t be. 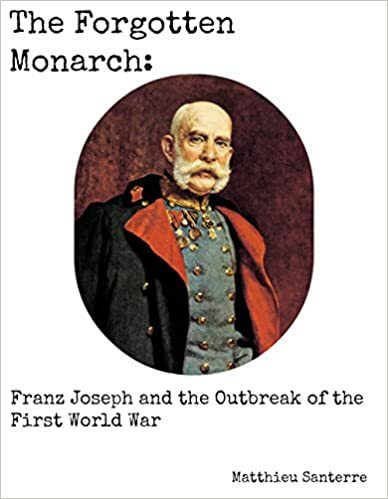 Thank you for reading my e-book.It is true that there will probably never be agreement on the causes of the First World War. This is part of what makes the study of the July Crisis so interesting.